1/2" thread - 1" x .065" LH. HEX. 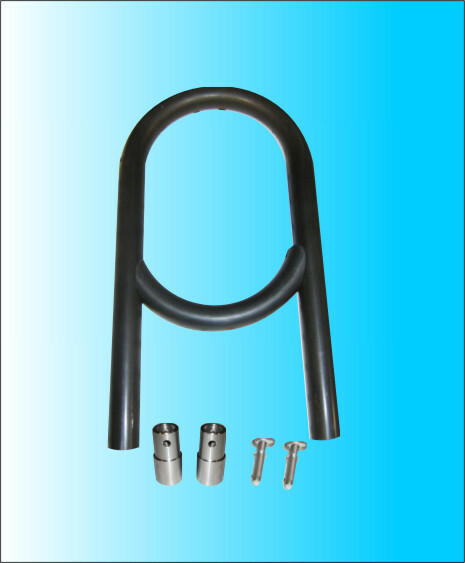 All Bear's tube adapters are machined from 4130 material. 1/2" thread - 1 1/4" x .065" LH. 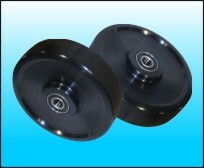 All Bear's tube adapters are machined from 4130 material. 5/8" thread - 1" x .065" RH. 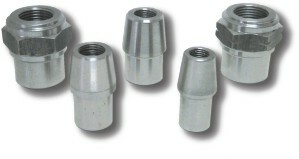 All Bear's tube adapters are machined from 4130 material.